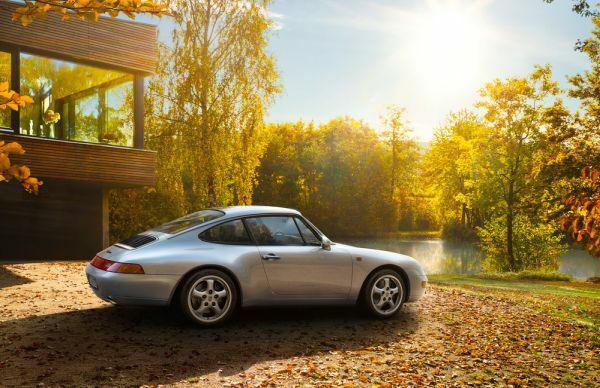 GPS-assisted monitoring is on its way: Porsche is currently developing a comprehensive anti-theft protection system for all classic models, allowing owners of Porsche classics to take advantage of the anti-theft protection that is already available for new vehicles. The key feature of the new “Porsche Classic Vehicle Tracking System” is an autonomous sensor package that is integrated at concealed points on the vehicle. This device communicates with a security network that covers the whole of Europe. The tailored versions of the new system are suitable for all Porsche classic vehicles from the 356 to the Carrera GT, and are set to become available from spring 2018 onwards at Porsche Classic Partners and Porsche Centres across Europe. “In future, the new Porsche Classic Vehicle Tracking System will allow us to offer our customers anti-theft functionality that will trigger an alarm if someone tries to steal the vehicle. In an ideal scenario, this intervention will stop the vehicle from disappearing right from the outset”, explains Alexander Fabig, Head of Porsche Classic. If the battery is disconnected on a vehicle that is being monitored, or if the vehicle is stolen, the associated free app sends an alarm alert to the international security centre and to the customer. If the owner confirms unauthorised access when prompted, the relevant authorities are informed. The security centre uses the integrated GPS sensor to identify the current location or driving route of the classic vehicle and provides immediate support to local responders in the search for the vehicle. There is also the option to use a wireless command to prevent the engine from being restarted. The security centre for the country in which the Porsche Classic Vehicle Tracking System was purchased maintains contact with the customer throughout the investigation. This arrangement is designed to prevent any language-related communication difficulties during a stay abroad. The new Porsche Classic app also offers other additional functions, depending on the country version: For example, the location of the classic vehicle can be conveniently pinpointed by smartphone at any time and stored route information can also be accessed. If the customer lends the classic vehicle to a stranger – perhaps for a test drive – the “geofence” functionality can be used to define boundaries that the vehicle is not allowed to cross. If these boundaries are crossed, the app also raises the alarm. A similar function is available for controlling the speed of the vehicle. The “Workshop” mode is designed for service appointments and deactivates the alarm when the battery is removed within a specified time period. The “Transport” mode can be used if the vehicle needs to be transported on its own trailer to ensure that the system does not send an alarm alert. Installation of the tracking system and completion of the related service agreement are arranged exclusively by the Porsche Classic Partner or the relevant Porsche Centre. A range of installation options for each model are being defined during the product development process. 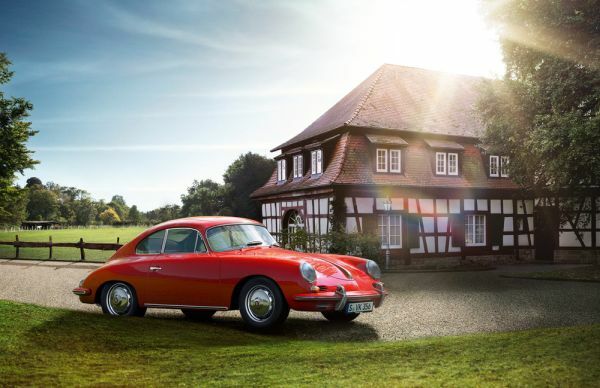 Using an optional voltage converter, the Porsche Classic Vehicle Tracking System can also be used in the Porsche 356 models featuring a six-volt vehicle electrical system.